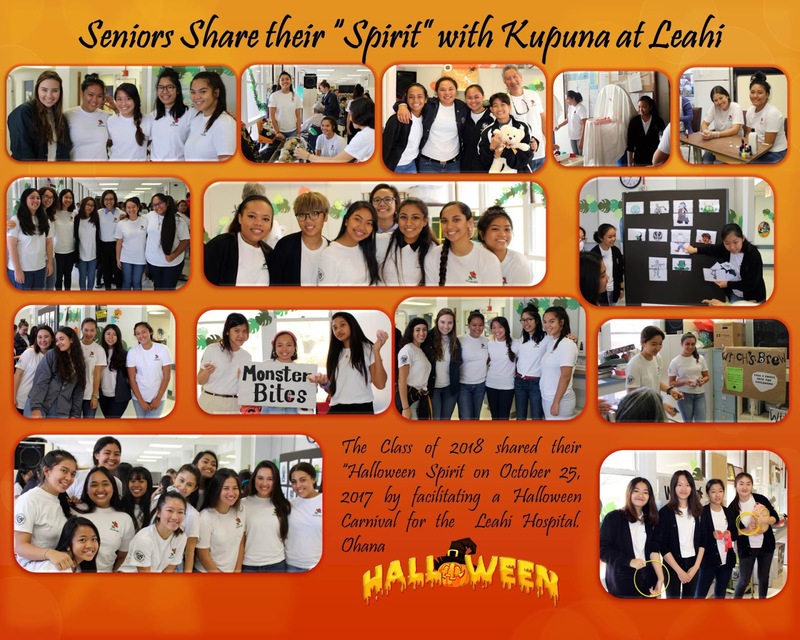 On October 25th the Class of 2018 facilitated a Halloween Spooktacular Carnival for the seniors at Leahi Hospital as a part of the annual Senior Class Service Day. Students and seniors played a variety of fun games like, Frankenstein’s Hungry—where participants needed to feed Frankie by shooting rings into his mouth, and Spiderville Mansion where spiders of various sizes where aimed into a window of the house. Another was Matching Mystery where images where the tops and bottoms of characters such as a mummy, witch, werewolf, Frankenstein needed to be match up. Residents earned tickets which were redeemed for prizes provided by the Class of 2018. 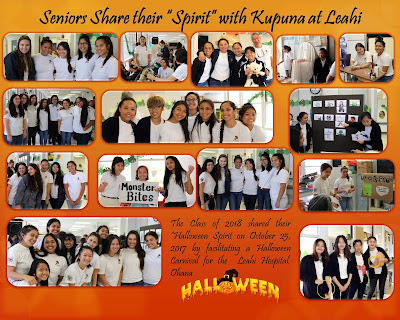 By all accounts, the event was a Spirit-filled experience! I am an event photographer, I love this venue, and I will revisit this venue in a heartbeat. These Los Angeles event venues have really great staff and pretty decent drinks. Their halls and rooms are absolutely gorgeous.